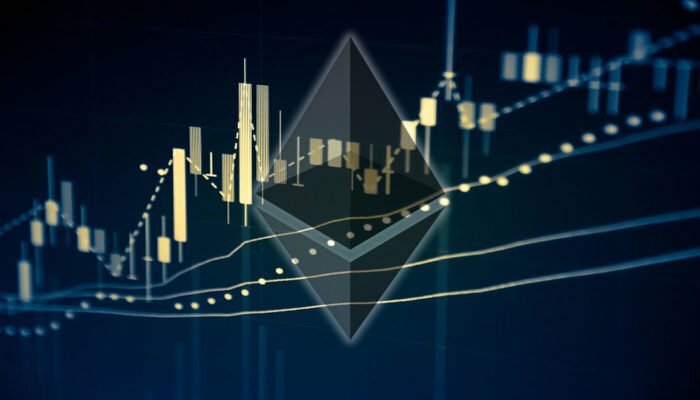 ETH price started a short term upside correction after trading as low as $185 against the US Dollar. There is a crucial bearish trend line in place with resistance at $205 on the hourly chart of ETH/USD (data feed via Kraken). The pair is facing many strong resistances near the $205, $213 and $215 levels. Ethereum price is slowly correcting higher against the US Dollar and bitcoin. ETH/USD must break the $215 resistance to recover nicely in the near term. This past week, we saw a major downside break below the $210 support in ETH price against the US Dollar. The ETH/USD pair traded as low as $185 and later started a minor upside correction. It moved higher and broke the $200 resistance. There was also a break above the 23.6% Fib retracement level of the last slide from the $234 high to $185 low. However, the upside move was capped by the $208 level. More importantly, there is a crucial bearish trend line in place with resistance at $205 on the hourly chart of ETH/USD. The same trend line is acting as a strong resistance near $205-206 and is capping upsides. Above the trend line, the 50% Fib retracement level of the last slide from the $234 high to $185 low is at $210. Above this, there is an important resistance formed near $213-215 zone. The stated $215 zone was a support earlier and now it could act as a resistance. Finally, the 100 hourly simple moving average is positioned near the $216 level. Looking at the chart, ETH price is clearly facing a lot of hurdles near the $205 and $215 levels. As long as the price is below $215, it remains at a risk of more losses back towards the $185 level in the near term. Hourly RSI – The RSI is currently near the 50 level.